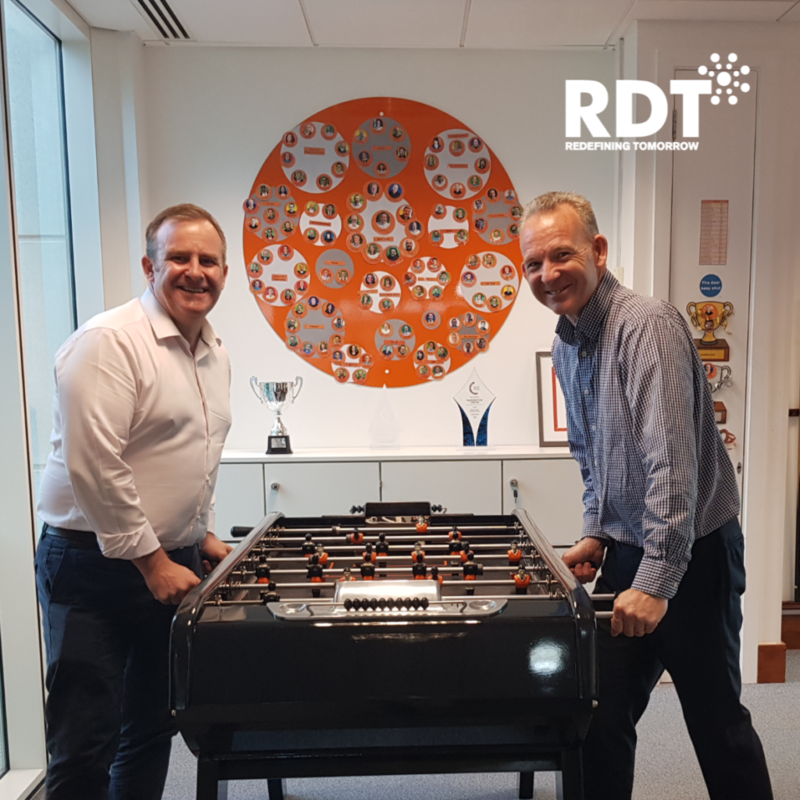 RDT has officially launched Atlas, providing insurers and MGAs with a complete, end-to-end component based platform which can be deployed in the cloud or hosted in-house. Brightside has selected the platform to give its new MGA, Kitsune, competitive advantage as it prepares to commence trading. Read more in this Insurance Business article. Read more in this You Talk Insurance article.